Today's Twosday post with Stephanie is "Up Close & Personal." I don't have a macro lens, but I love using my macro settings and attempting to get unique shots of somewhat ordinary objects. I've recently renewed one of my childhood obsessions, sand dollars. When my sister and I were younger, our Mom would take us to Dillon Beach on vacation. 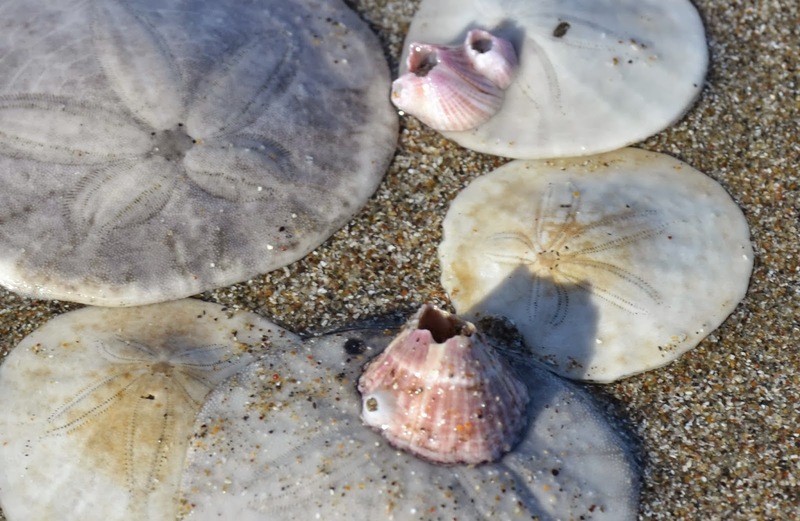 We would spend hours looking for shells, and finding sand dollars was like winning a gold medal. My sister always lucked out, but I could never seem to find the perfect shell, usually just broken pieces. Fast forward twenty years, and Andrew has started bringing me sand dollars from Ocean Beach when he surfs. The first time he brought me a handful and I was shocked! I always thought they were near impossible to find, and here he was with five perfect little shells! So when we were in Morro Bay walking along the beach, I was like a kid again, running along Dillon Beach collecting sand dollars. There were hundreds! I especially loved the imperfect ones with barnacles on them. And now I want to go shell hunting on the beach,too. 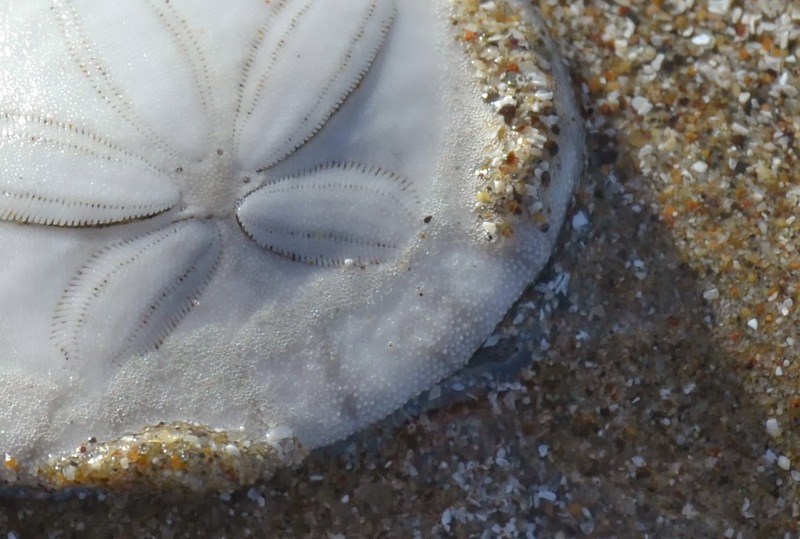 :) Love how the light really brings out the texture of the sand dollar in that first photo. Lovely shots! Love the sand granules on the first one! so pretty! Shell lovers unite! I've always loving collecting seashells and would spend hours walking along the shore with my dad as a kid. I still look for cool ones everywhere we go, and now my husband and I have started our own little collection! So fun. Great photos! The details on the first pic are amazing! Great photos!